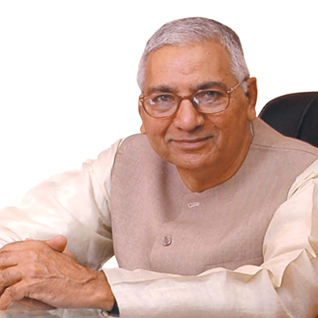 Shri Din Dayal Gupta, founder Promoter of the Company and is aged about 80 years. He is a Non-Executive - Chairman of the Company. He has more than five decades of experience in the hosiery business. His vision and efforts has translated into the continuous upward growth and present status with name and fame of the Company both in national and international market. He is looking after Policy & Management planning of the Company. 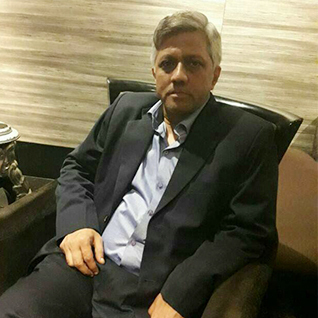 Mr. Vinod Kumar Gupta, aged about 51 years, is a Managing Director of the Company. He is professionally qualified and is a Member of the Institute of Chartered Accountants of India (ICAI) and the Institute of Company Secretaries of India (ICSI). He has about three decades of experience in the field of finance, marketing and administration. Presently he is looking after overall management of the Company. Mr. Binay Kumar Gupta is aged about 47 years and is a Managing Director of the Company. He is a Commerce Graduate. He is looking after procurement of raw materials, production aspects, marketing and exports of the products of the Company. 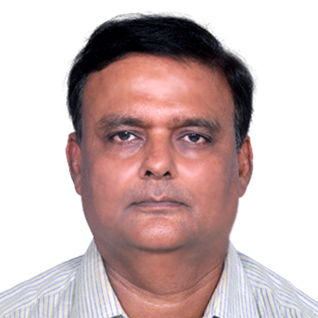 Mr. Krishan Kumar Gupta is aged about 45 years and is a Whole-Time Director of the Company. He is a Science graduate. He has more than two decades of experience in the manufacturing activities. Presently he is looking after Production, quality management and development of newer products of the Company. Mr. Bajrang Kumar Gupta is aged about 43 years and is a Whole-Time Director of the Company. 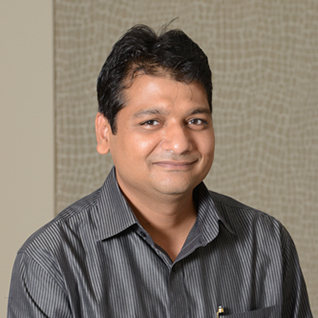 He is professionally qualified and Bachelor of Technology and had persuaded his studies from IIT(BHU). He has about two decades of experience in his field and presently looking after technical aspect of production, quality control, purchase management, etc. 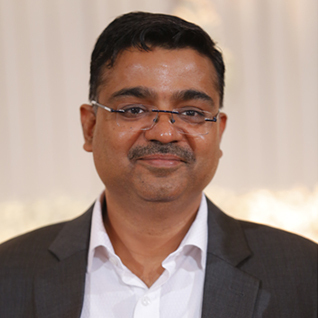 Mr. Binay Kumar Agarwal is 49 years of age and is an Independent Director of the Company. 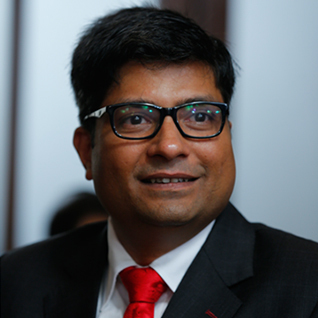 He is professionally qualified and is a Fellow Member of the Institute of Chartered Accountants of India. Presently he is in Whole Time Practice. 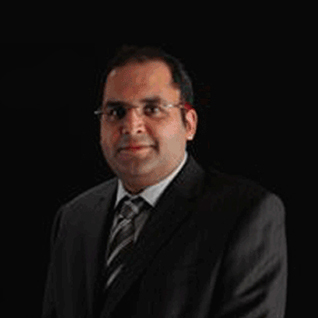 He has gained his expertise in specific Functional Areas of Finance, Accounts, Audit and Taxation. 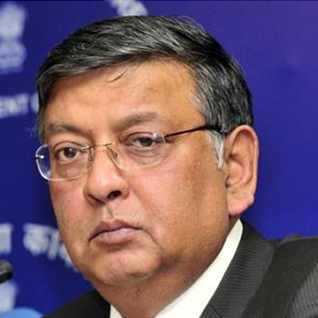 Mr. Sanjay Jhunjhunwalla is aged about 55 years and is a Non-Executive Director of the Company. He is graduated in Commerce from St. Xavier’s College, Kolkata. He is the founder, Director & Chairman of M/s. Turtle Limited, and a man known for his passion & perfection in the Textile Industry. His efforts and excellence have been honoured many a times. In 2011, Mr. Jhunjhunwalla won the Retail Icons of India Award. In 2012, he was acknowledged as the most admired Retail Personality of the Year at East India Retail Awards. 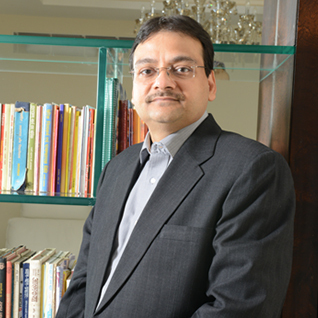 Mr. Rakesh Biyani, aged about 45 years and is an Independent Director of the Company. He is graduated from HR College of Commerce & Economics, Mumbai. He has completed his Advanced Management Program from Harvard Business School. 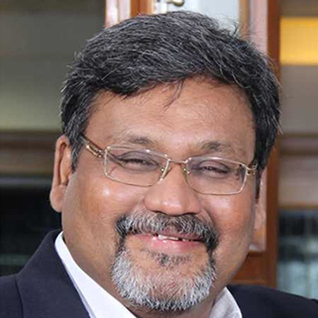 He has gained his expertise in specific Functional Areas of Category Management, Supply Chain & Logistics Management, Retail Stores Operations and Information Technology. 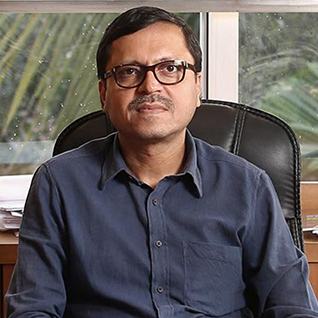 Mr. Sunil Mitra aged about 66 years and is an Independent Director of the Company. He has completed his B.Sc (Hons) from Delhi University and a retired I.A.S by profession. 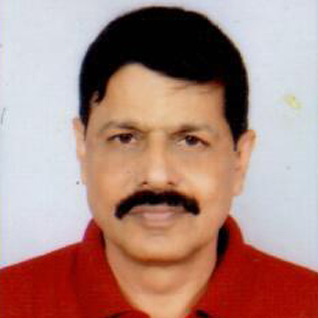 He is having 36 years of experience in varied administrative fields at different levels in the Governments of West Bengal and India; consulting experience as Team Leader for association with the World Bank and the Governments of the U.K; Independent and Non-Executive Director on Boards of Public and Finance companies in a variety of sectors. He has gained his expertise in specific Functional Areas of Governance and Public Finance Management. 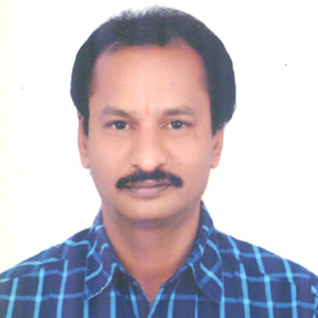 Mr. Rajesh Kumar Bubna, aged about 53 years and is an Independent Director of our Company. He is professionally qualified and is a Member of the Institute of Chartered Accountants of India (ICAI) and the Institute of Company Secretaries of India (ICSI). Presently, he is a Practicing Chartered Accountant and Tax Consultant. Ms. Divyaa Newatia aged about 37 years and is an Independent Director of the Company. 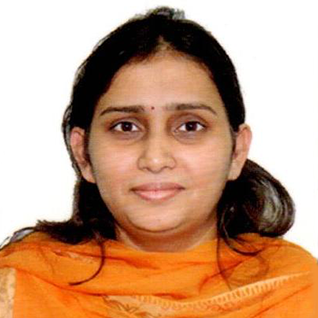 She has completed her graduation from Shri Shikshayatan College in Commerce (Honors) and is a Practicing Chartered Accountant (FCA) having an experience of 15 years in this field, having joined the firm in 2004, she has adequate experience of handling statutory, internal and other audits of Private Sector Clients and Banks. She has gained her expertise in functional areas of Accounts, Finance, Company Law matters. Mr. Gopalakrishnan Sarankapani, aged about 51 years and is a Whole-Time Director of the Company. He is a Science Graduate and having vast experience in the field of marketing and administration. Presently, he looks after overall administration of all the establishment of the company. Mr. Srikumar Bandyopadhyay is aged about 60 years and is a Independent Director of the Company. He is a commerce graduate from Goenka College of Commerce and has completed Honours in Advanced Accountancy and fellow member of the Institute of Chartered Accountants of India with more than three decades of post qualification experience Taxation (Direct & Indirect Taxes), International Taxation, Finance, Commercial Laws including FEMA, Service Tax, Company Law matters and handling of accounts of big corporate houses including foreign Companies in India. Mr. Anil Kumar Saboo is aged about 55 years and is a Independent Director of the Company. He is a Practising Chartered Accountant and has over three decades of experience in the field of Audit and Direct & Indirect Taxation. He continues to practice as an Income Tax expert. He further specializes in providing consultancy and advisory services in compliance and related matters. Mr. Saboo was an active past member of EIRC- Internal Audit Committee and is also associated with various social and charitable institutions.